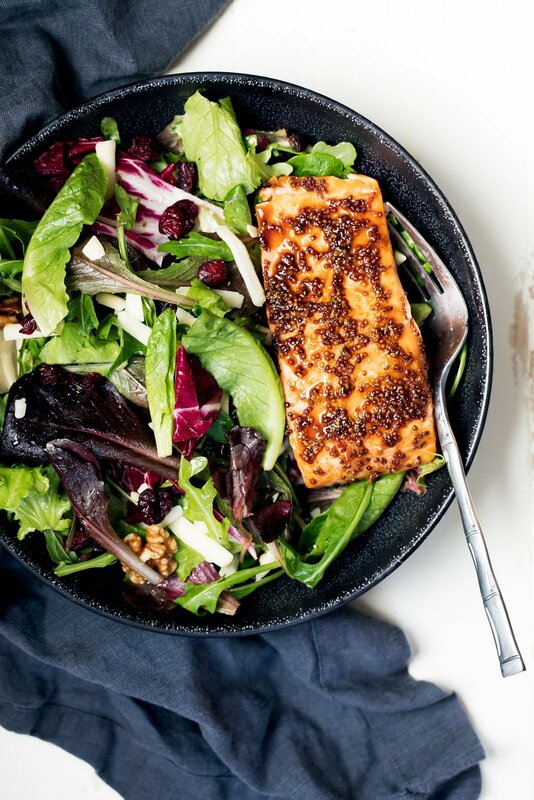 Delicious, healthy salmon recipes that are perfect weekday lunches and dinners! These protein-packed salmon recipes are quick, easy and packed with flavor. 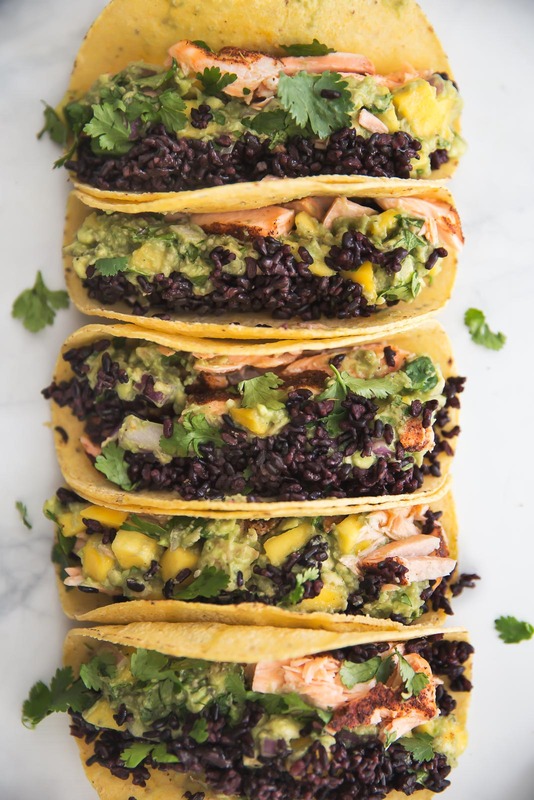 Let’s talk all things salmon! 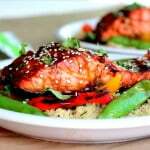 If I’m not making something with chicken or ground turkey I love creating delicious salmon recipes. 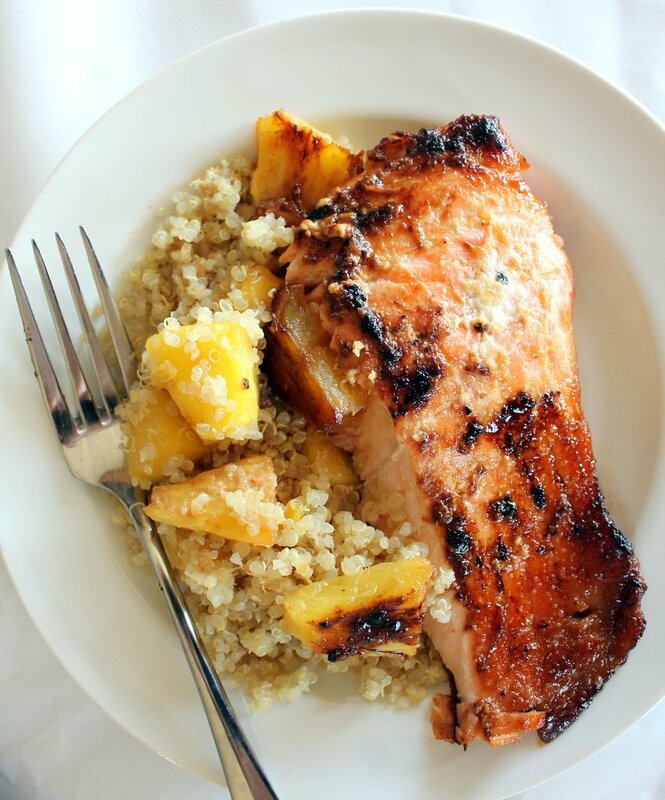 There’s literally nothing better than a flavorful, perfectly cooked salmon for dinner. 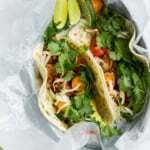 I love how versatile it is for adding your favorite spices, sauces, and even fresh salsas, plus it’s incredibly easy to cook. An easy tip for baking: for every inch of thickness, bake your salmon for 15 minutes. Generally mine is usually perfect around 18 minutes. 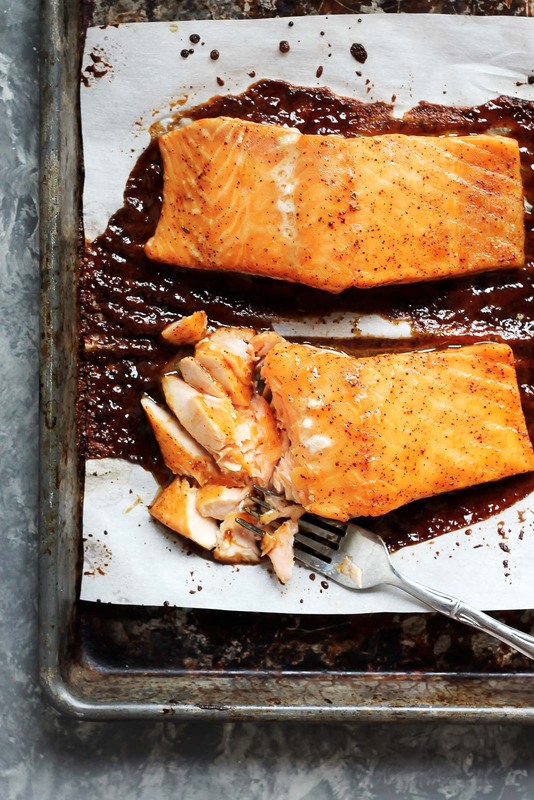 Marinate it, place it on a baking sheet, and boom you have perfectly cooked salmon! 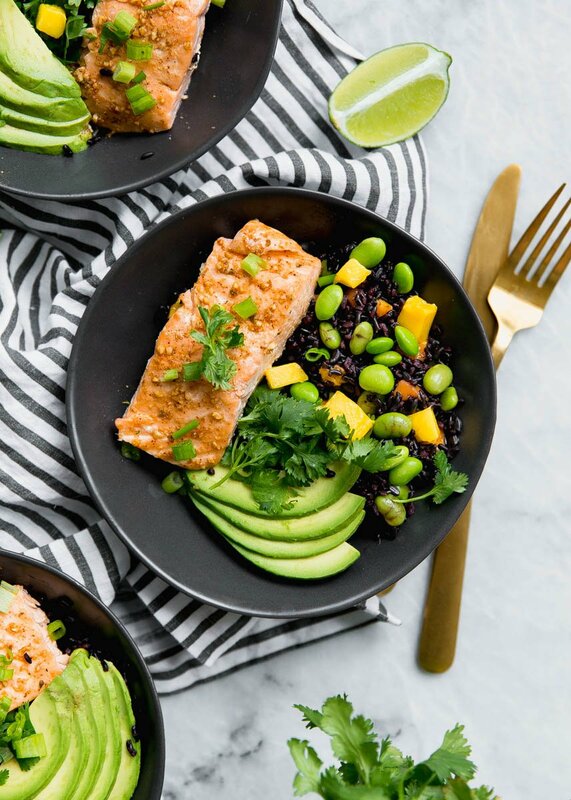 Salmon packs tons of protein, healthy fats, omega-3’s, and even a boost of vitamin D, so you know you’re getting a super nutrient-dense meal. The filets are great for making dinner for two (hello date night meal right here!) 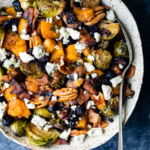 or picking up a few extra to feed the whole family with your fav veggies + whole grains. SO many possibilities. 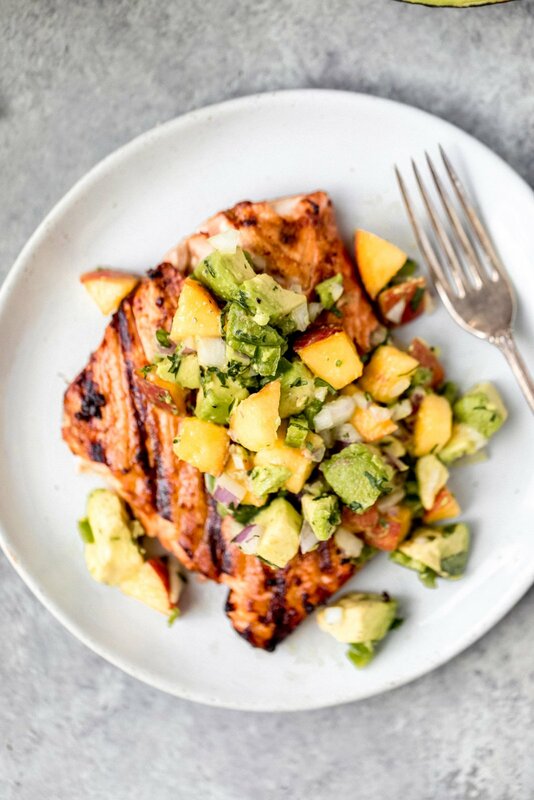 Take a scroll to see my go-to salmon recipes for any day of the week! 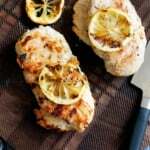 If you make any of these recipes be sure to leave a comment and let me know how you liked it. 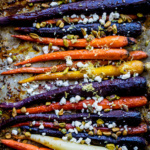 Remember to share a pic on Instagram with the hashtag #ambitiouskitchen – I can’t wait to see what you guys make. Enjoy, xo! 3. 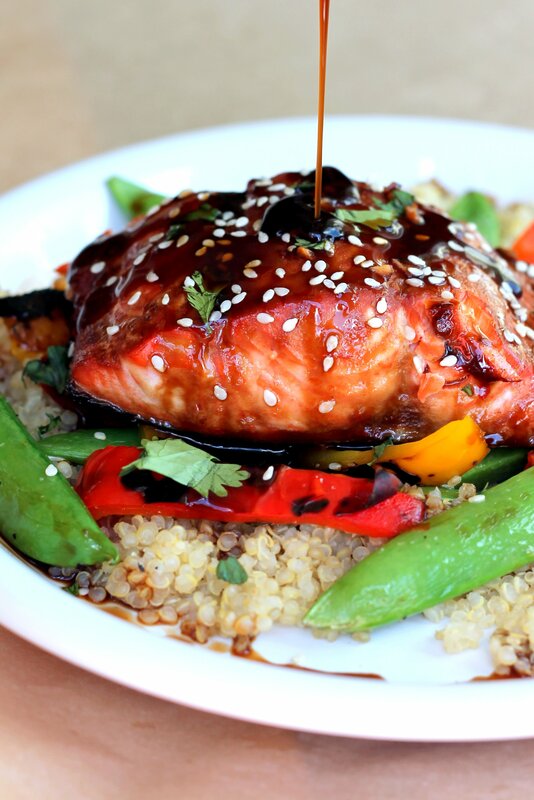 Spicy Maple Glazed Salmon for Two! AK Travels: A Weekend in Napa Valley Best Healthy Apple Crisp Ever! 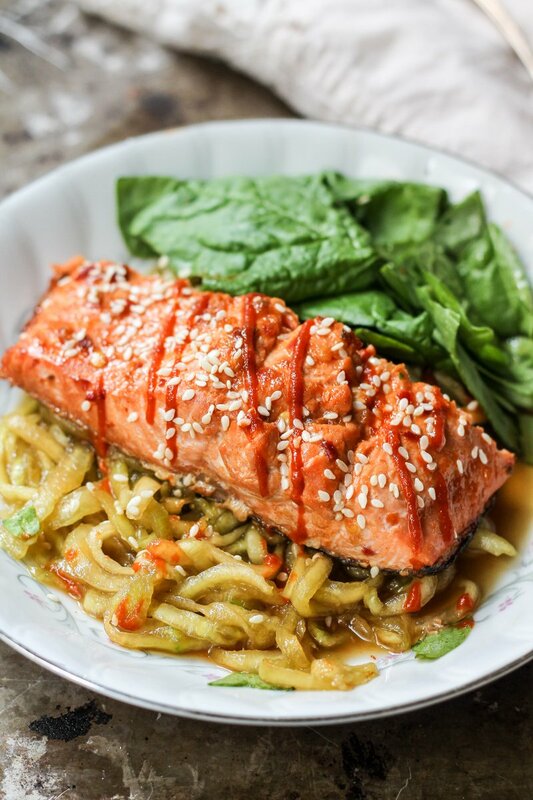 15 Responses to "The Best Healthy Salmon Recipes"
Looks so yum!! Thank you for the great recipe collection!! You bet! Hope you find some new ones you love! 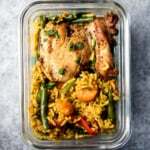 I would like to receive recipes from this site. Hi Debra! I’ll get you signed up for the Ambitious Kitchen email list 🙂 You’ll be the first to receive all new recipes!